Your blogs contain information that everyone can use! As a tax attorney and small business specialist, Barbara has a lot of great information to share. Barbara, your blogs contain information that everyone can use! Your newly-expanded ebook, "175+ Big Ideas for Small Business" ebook has lots of great recommendations for small business owners. Best information for a small business owner! For a small business owner, the information [in your book] is absolutely one of the best I’ve come across! Thanks so much for the break-down of information. 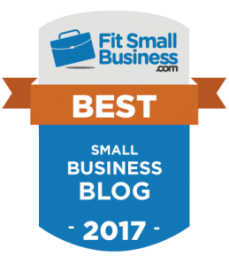 I just wanted to reach out and give you a very big, truly heartfelt "thank you" for all the work that you do to help small business owners grow and succeed. More specifically, I wanted to offer you some praise for your blog posts and Idea of the Day®. My email inbox gets so very cluttered. And honestly, on most days I will do a wholesale delete of many, many messages. But I literally stop and specifically look for your name and your small business Idea of the Day®. I don't want to miss it! In fact, I look forward to reading it daily (even on weekends!) because I know I'm going to learn something new that saves me money, time or just adds to my professional knowledge in a way that helps me help others too. So thank you, thank you, thank you for your efforts! 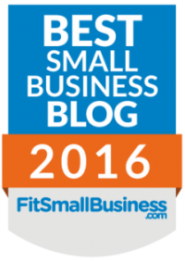 Getting your daily email is like getting an MBA in small business! Thank you for finding this important information. Getting your daily email is like getting an MBA in small business. 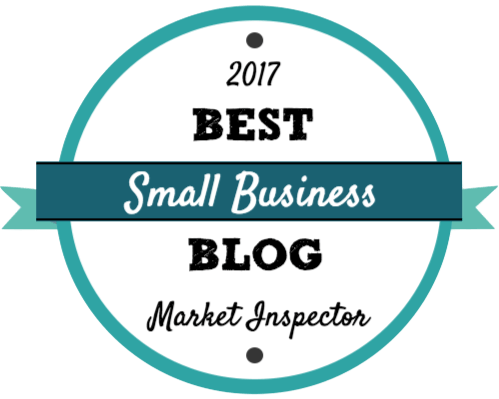 "Thank you, Barbara Weltman, for all of your articles and tax advice to small business owners! All the best." Thanks for providing such useful information! I follow your blog religiously for the great tips you provide. I love the new look. It makes me smile to see that your blog got an update. Thanks for providing such useful information. She has been an advocate, public speaker, and resource for small business news since the release of her first book, J.K. Lasser’s Tax Deductions for Small Business, in 1995. Since then she has run her website, her Big Ideas for Small Business® newsletter, and her blog, not to mention written over a dozen books. 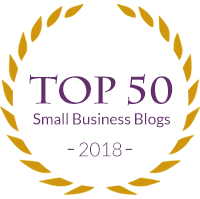 Ms. Weltman is on this list twice because for many business owners, it is easier to scroll through her Twitter feed for trending topics and news events than search her website. However, if you don’t take a minute to read her newsletters or blog — you’re missing out. Barbara Weltman is one smart cookie - I follow her on Twitter, and her content is always interesting and informative. it’s BRIEF, concise and timely. Funny, I do a quick scan of my bloated mail box, quickly deleting what I feel is a time waster. But I NEVER delete Idea of the Day® until I've first opened it. Both you and Napoleon Hill's Thought for the day ALWAYS get read. You’re in terrific company. Thanks.